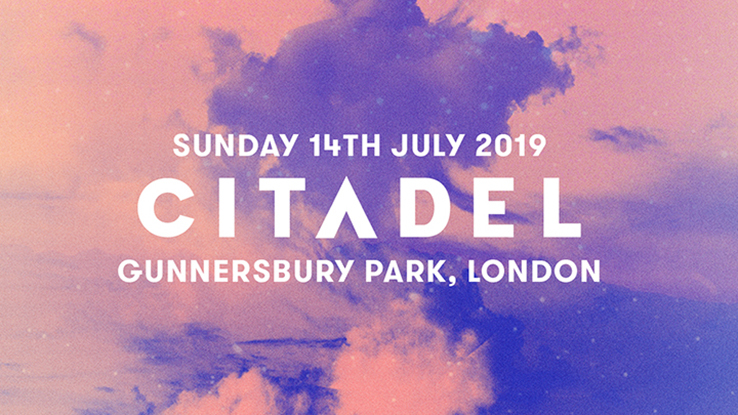 Plan a memorable day out in July at the Citadel Festival – the latest event to join our list of ‘Named and Famed’ Providers. Citadel is an all-day indie music festival in London. Held the day after Lovebox, the summer festival is a more inclusive, laid-back affair, laying on a lineup of music, comedy, theatre and debates, as well as a variety of fun and games.